Having a healthy & happy pug who will lead a long life is everyone’s goal for their pug. But these things don’t just happen overnight. They take time but with every positive thing you do, you will enhance your pug’s health & wellbeing. And there are so many things you can do too but what are some of my top tips to do just that? 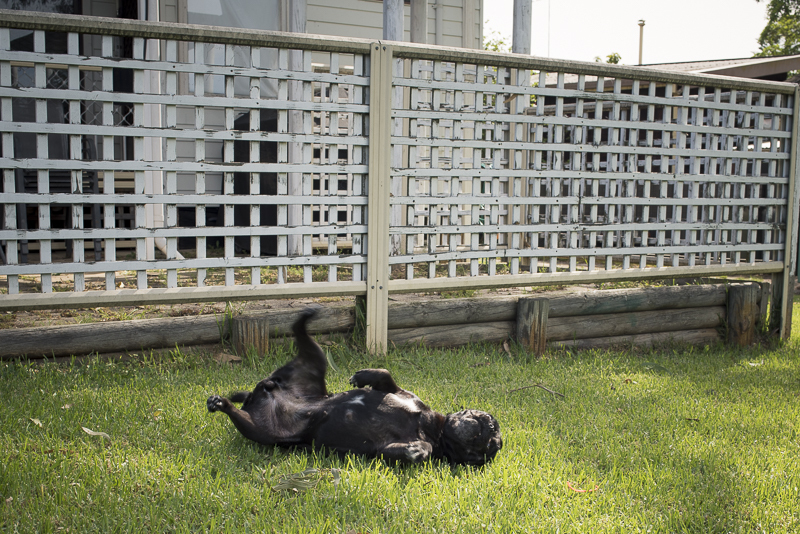 Keep reading to find out 10 things to enhance your pug’s health & wellbeing. 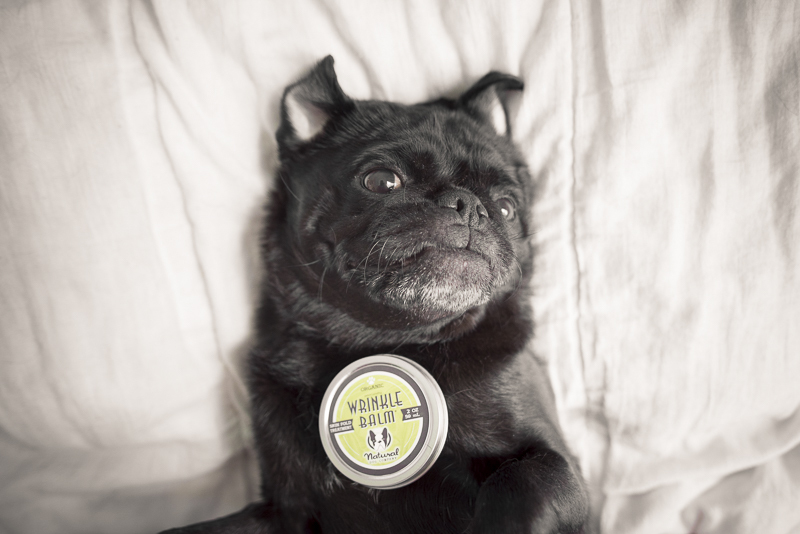 We all know that brushing your pug daily will help reduce the amount of pug hair floating around the house. But did you know that just 10-15 minutes a day of brushing has other benefits? By brushing their coat daily, you are stimulating and massaging the skin of your pug that will promote healthy growth of hair. This will help to not only remove loose hair, it will help to promote a healthy and shiny coat. Brushing your pug should be a nice relaxing time for both you and your pug. It’s a great way to spend some quality time together that not only has physical benefits but also allows for bonding between the two of you. And of course, it is a great way to de-stress after a long hard day at work. The benefits aren’t just for your pug. When choosing a brush to use on a daily basis, go with something that is soft on the skin whilst still removing hair. You want it to be pleasant and like a massage for your pug. We love the Zoom Groom for daily brushing but also have the Furminator deshedding tool for a once a month brushing to help remove the undercoat. As the Furminator has sharp bristles, be sure to limit the use of it to once a month so you don’t irritate your pug’s sensitive skin. This can be a real struggle to do for pugs. They can really hate having their teeth brushed but it is so important to keep on top of cleaning their teeth. As pugs have such small mouths, meaning they have too many teeth for such a small area, they are prone to dental problems and can need to have teeth removed even if they are cleaned regularly. But to reduce the chances of your pug having dental problems, clean their teeth regularly. The great thing is, there are a number of ways to choose from to clean their teeth and you can do more than just one of them to keep on top of their dental hygeiene. Brushing their teeth at least once a week, if not daily is the best way to stay on top of keeping their teeth clean. Choose a soft tooth brush and use some homemade doggy toothpaste or coconut oil to clean their teeth. 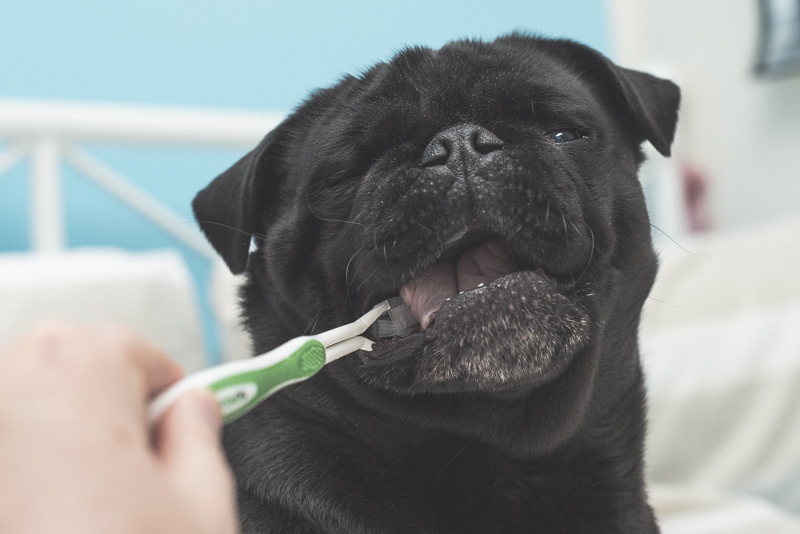 If your pug really struggles having their teeth cleaned, it may be because their mouth is sore and you should not delay taking them to the vet for a dental check up. I use a combination of a couple of teeth cleaning techniques to stay on top of dental hygiene for Ref & Serina. Every morning I add some Atlantic Kelp Powder to their breakfast. This is a natural supplement that goes through their system and helps to soften plaque through their saliva. They also get edible raw meaty bones 5 nights a week that they have to chew. The chewing motion of bones is the most natural way to keep teeth clean. Once every fortnight they get a bigger bone that will take much longer to chew that is not only good for their teeth but also good for their mind. Cleaning your pug’s wrinkles on a regular basis will prevent any infections from occurring as their wrinkles are a breeding ground for bacteria. If your pug is also prone to yeast infections, then the main areas that the yeast will appear are the ears, the paws and of course, their wrinkles. Now this doesn’t just apply to their face wrinkles but any wrinkles over the body where the skin folds over and allows moisture to build up. Cleaning your pug’s wrinkles is easy and the earlier you start in their life, the better your pug will be during wrinkle cleaning time. All you need is a baby wipe and a clean tissue. Gently clean the skin folds using the baby wipe to remove any excess dirt. Be sure to then completely dry the freshly cleaned area with a clean tissue. If the area is left moist then an irritation will occur. I am also a fan of using the Natural Dog Company’s Wrinkle Balm after cleaning as it is a great way to help prevent infection in the folds. Cleaning your pug’s wrinkles should be a weekly occurrence. For very wrinkly pug’s or pug’s prone to infection, it is best to do it a couple of times a week. You can also clean their wrinkles if you notice your pug rubbing their face on furniture, the floor or with their paws as this is a sign they have an itchy face and need their folds cleaned. As your pug’s ears are prone to infections, especially if you have a pug who has ongoing issue with yeast infections, it is important to keep your pug’s ears clean. Start touching your pug’s ears from an early age so they are used to you touching their ears and cleaning them. Keeping your pug’s ears clean can prevent infections from occurring. Clean ears also mean that your pug is much less likely to scratch their ears. It is recommended to clean your pug’s ears once a fortnight or once a week. I love using Paw by Blackmore’s Gentle Ear Clean. A couple of drops in each ear followed by an ear massage for 20 seconds will help loosen any debris in the ear making it easier to clean. Allow your pug to shake their head then use cotton wool or tissue to gently clean the ear of debris. It is important to keep your pug from being overweight as it can lead to many health problems. One way to help keep your pug trim is to regularly exercise them. Generally, pugs don’t do well with long exercise periods. Creating an exercise routine can not only help keep your pug trim, it can provide great mental stimulation. Choosing the right types of exercise for your pug is important. Every pug is different. A game of fetch for 20 minutes every day will get your pug moving. In the warmer months, going for a swim is a good way to exercise your pug and keep them cool whilst doing it. Just remember water safety as pugs will tire easily and could drown if they don’t have a life vest on. Going for a walk at the coolest time of the day is always recommended. A short 20 minute walk in the morning and evening is a sure way of providing good exercise for your pug. You can even set up an agility course in your backyard to provide some exercise for you and your pug. Choosing one or more different ways to exercise your pug and for at least one 20 minute period a day is perfect for them. The exercise will keep them fit and happy and a happy pug is important. Mental exercise is just as important for your pug as physical exercise and can actually be more tiring for them than going for a walk. Enrichment is important to provide for your pug as it can relieve stress and boredom. It can reduce problematic behaviours such as digging, barking, chewing and destruction. There are many enrichment activities that you can provide for your pug. You can buy toys that will keep your pug entertained and stimulated. 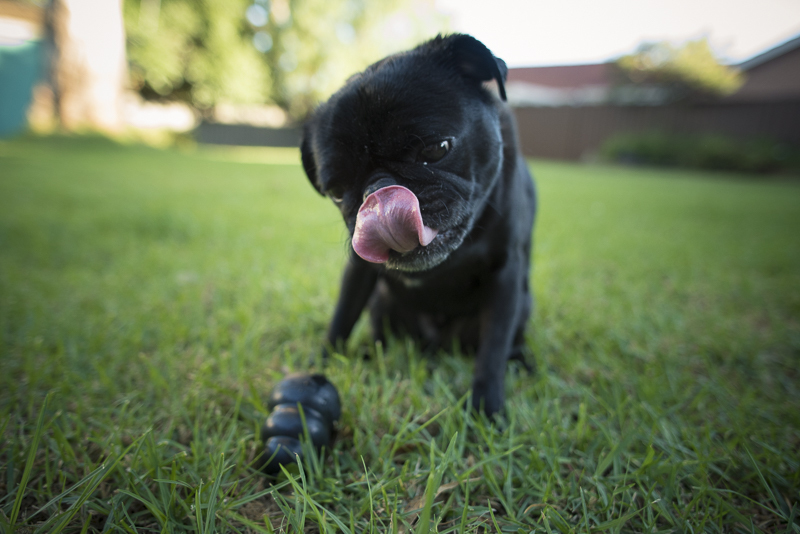 Treat dispensing toys such as the Kong Wobbler will make your pug work for the food that is in it which will not only make meal time fun but enriching. A snuffle mat is a popular enrichment activity as you scatter food throughout the mat and your pug searches for their food. Scattering their meal around the house or yard is another great way to send them on a hunt for food which will not only get them moving, but using their senses to search for their food. It will keep them entertained for extended periods of time. On a hot summer’s day, you can freeze some treats like berries or carrots in some water to create a large ice block that will keep them entertained and cool at the same time. When choosing enrichment activities for your pug, be sure to keep in mind their daily food intake and that you don’t exceed it. You can replace their bowl of food with an enrichment activity so that meal time becomes fun and fulfilling, and not just for the belly. You can also replace their enrichment treats with much healthier treats like diced carrot that won’t add too many calories to their diet. The single most important key to having a healthy pug is their diet. It can also be the most controversial topic too as there are so many different beliefs to how a pug should be fed. But the key is that every pug is different and you need to work out what is the right diet for your pug. I am an advocate for feeding a balanced species appropriate diet to all dogs, not just pugs and you can read why I was stoked to change Ref from a kibble diet to a raw food diet in a previous post. But in a nutshell, the best way to keep your pug healthy is to provide them with a diet that is rich in all of the nutrition that they need without any of the commercial process in it. A perfect diet for a pug would be one free of all grains as grains lead to weight gain. So if you feel you can’t provide a diet of fresh meat, organ, bone with some fruit & veggies, then choose a kibble that is grain free and add some nutritious foods to their kibble such as pureed veggie and fruit. Every bit of fresh food added can help your pug to be healthier. 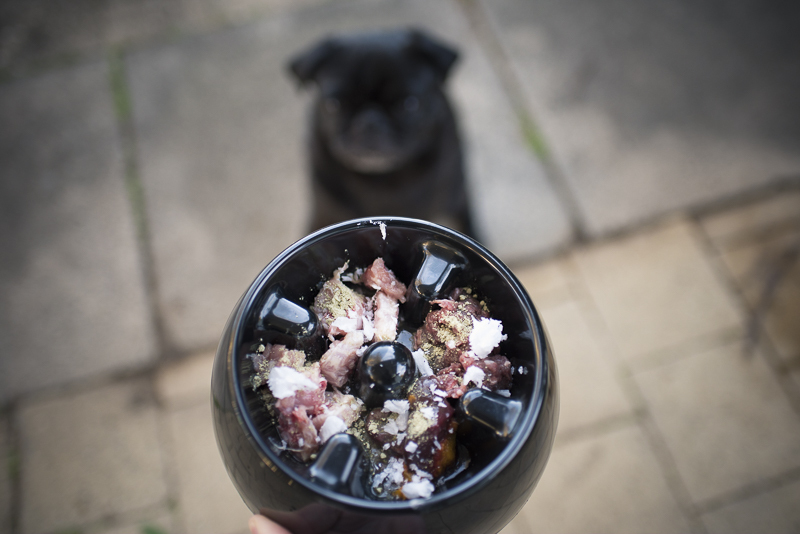 No matter the type of food you feed your pug, ensuring you are feeding the correct amount of food for their ideal weight is the key to keeping them trim. And if you like to give them treats daily, be sure to include that in their daily food intake. 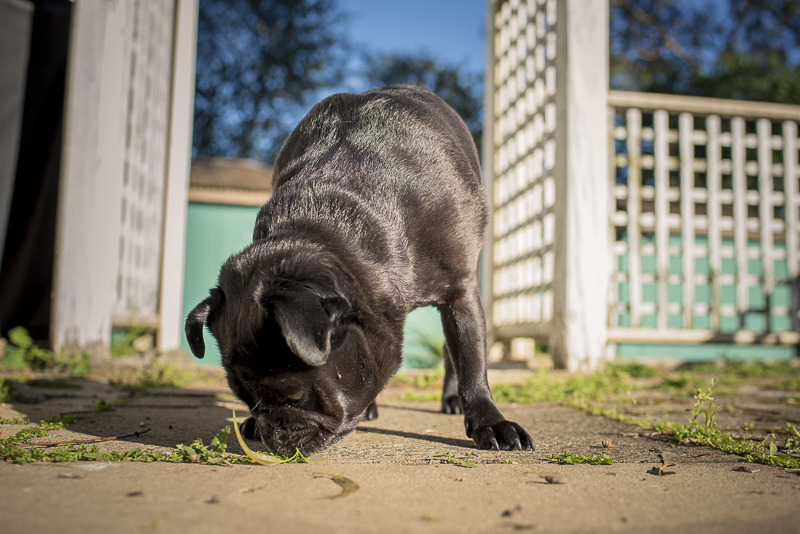 There are many other ways you can enhance your pug’s health & wellbeing beyond these 7 tips. Other things to consider are provide ongoing training and regular socialisation. 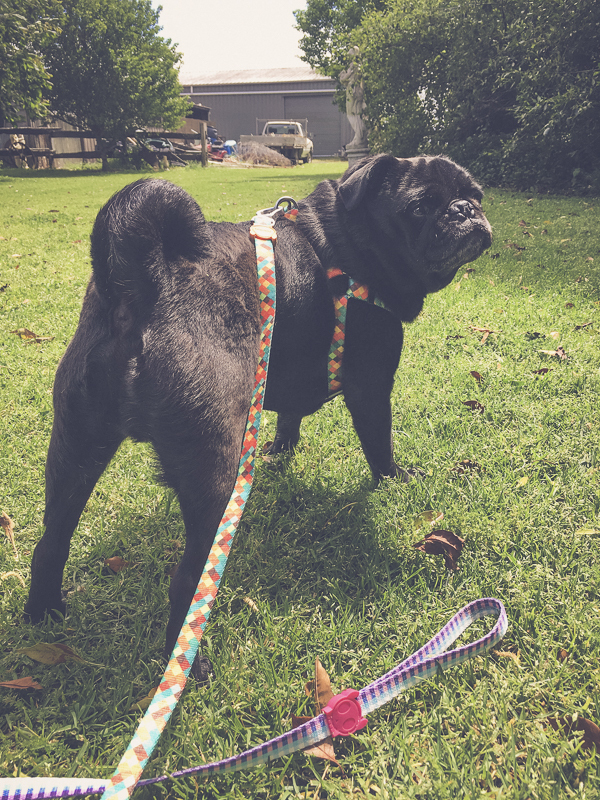 But if you can start with these 7 tips to enhance your pug’s health & wellbeing then you are well and truly on your way to having a happy & healthy pug.